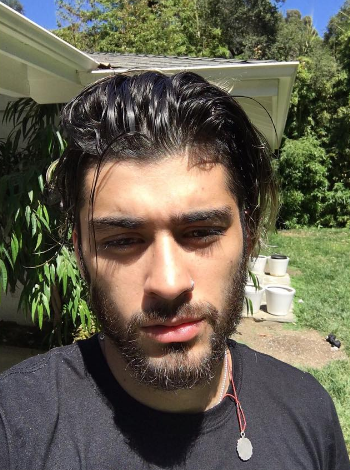 Zayn Malik apologised for being a “[bleep] person” before deleting his message. The former One Direction singer posted the tweet on Saturday, but deleted it minutes later. Zayn appeared to delete the tweet, but later shared a selfie. The photo showed the star showing off his extensive collection of tattoos as he gazed into the distance. Fans were quick to comment on the picture, with many telling Zayn to “take care”. Take care of yourself, Zayn. We are always here and proud of you. Ent Daily has contacted a rep for Zayn for comment. It comes after Zayn’s former One Direction bandmate Louis Tomlinson admitted his relationship with Zayn has soured since he left the band in 2015. Louis said his relationship with Zayn has “never really got better” after Zayn didn’t turn up to Louis’ first X Factor performance following the death of his mum in 2016. 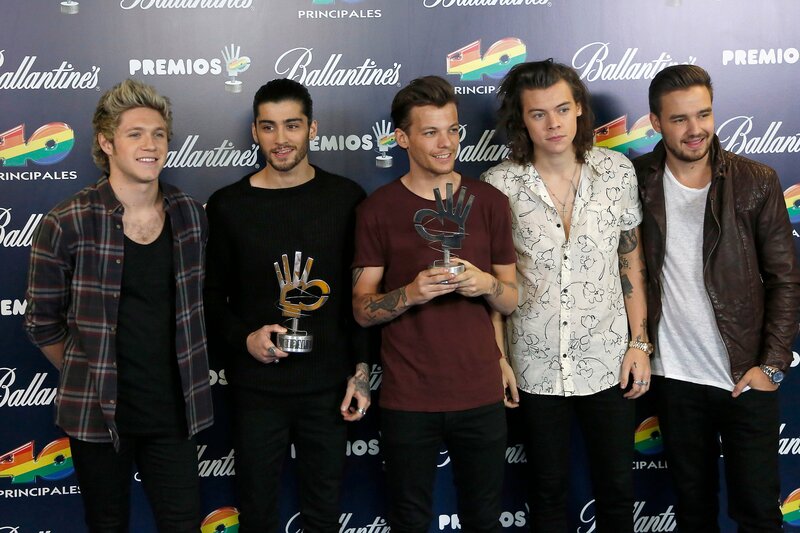 Speaking to The Sun earlier this month, Louis said: “Truthfully it never really got better.